masta ace termanology Masta Ace & Termanology - "Been Waiting"
Masta Ace & Termanology - "Been Waiting"
In preparation for the upcoming single "Reaganomics" featuring the legendary line-up of Elzhi, Ras Kass, M-Dot & Large Pro. 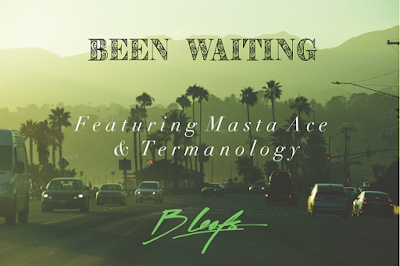 Boston producer, B. Leafs releases one of his select cuts "Been Waiting" featuring 'Breukelen' icon Masta Ace, and Mass lyricist Termanology. With scratches provided by DJ Deadeye, this track is from his debut studio album "The Horizon" which will be available early 2019, and features collaborations with the likes of Raekwon, Cormega, Skyzoo, Styles P, Planet Asia, Akrobatik + others.